19 | September | 2008 | Watts Up With That? September 19, 2008 in Climate_change, Science, Weather_stations. 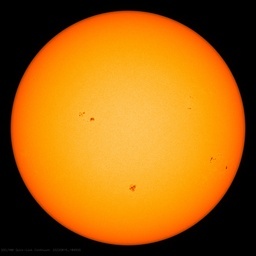 September 19, 2008 in Science, Solar.